OLDS, Alta. 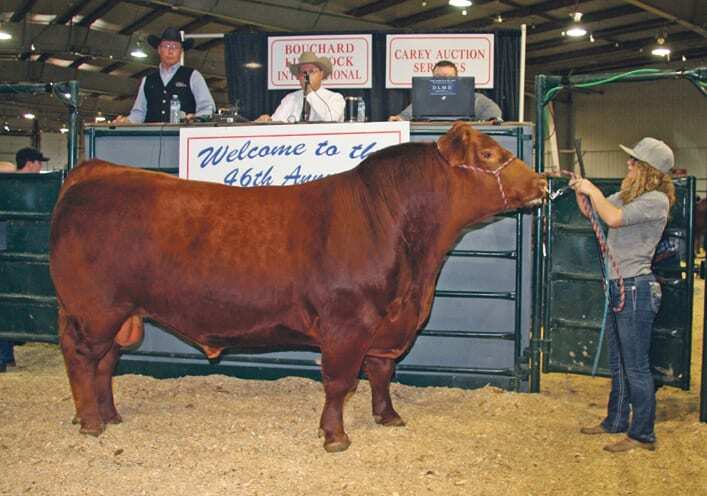 — The annual Red Roundup is probably the longest running Red Angus event in North America. 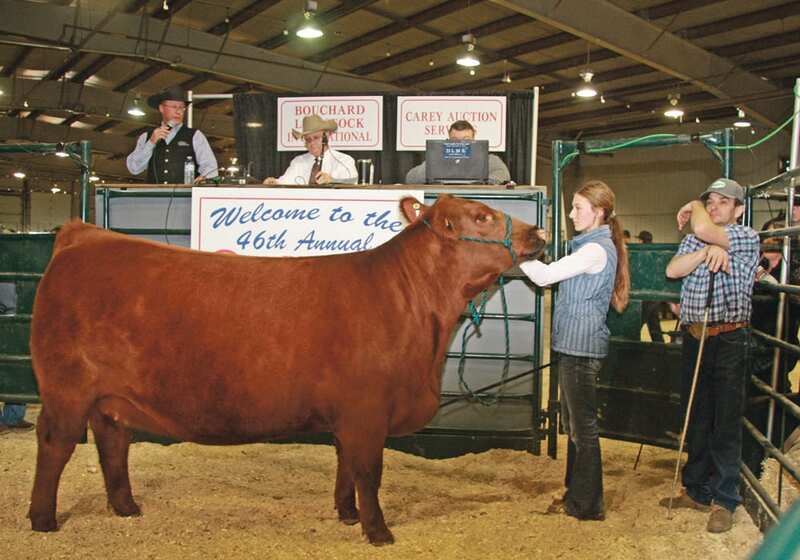 The 46th annual weekend event held Oct. 19-20 in Olds, Alta., sets the sales pace for the breed for the year and premieres the upcoming stars. “It had a few slower spots but it is building stronger. The enthusiasm is from people who want to keep it going,” said Nick Van Gaalen, chair of the Red Roundup committee. This year entries were up by about a third. There is a strong volunteer component from the Canadian Red Angus Promotion Society, which works with a professional sales management team to share top genetics and build networks among producers. Breeders nominate their herds and a selection team visits the farm and pulls out the top-end cattle for the sale, which grossed $568,893 on 115 lots. 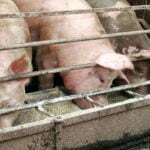 “When you nominate your herd for this sale, you open the gate and the sales managers select what they want and they don’t take no, so you are buying right off the top of that person’s herd,” Van Gaalen said. 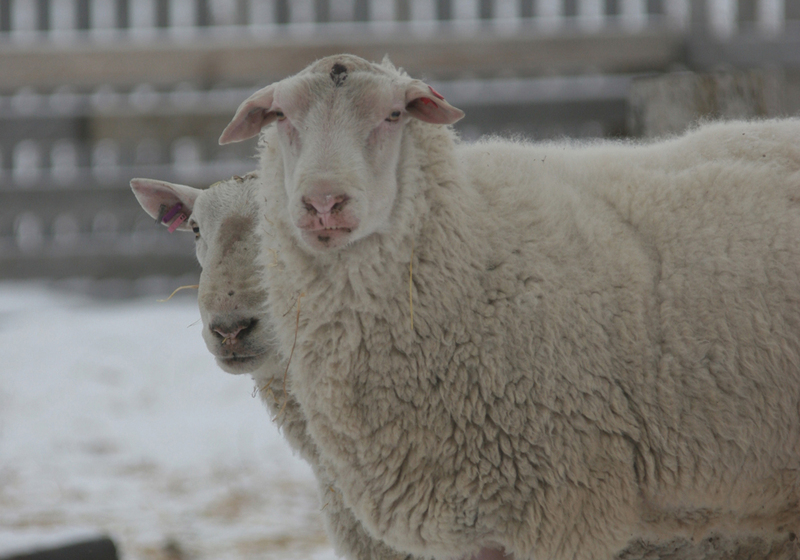 Involved in the breed since 1991, Van Gaalen considers it a fun, educational event to see what is new and what is working for old and new breeders. 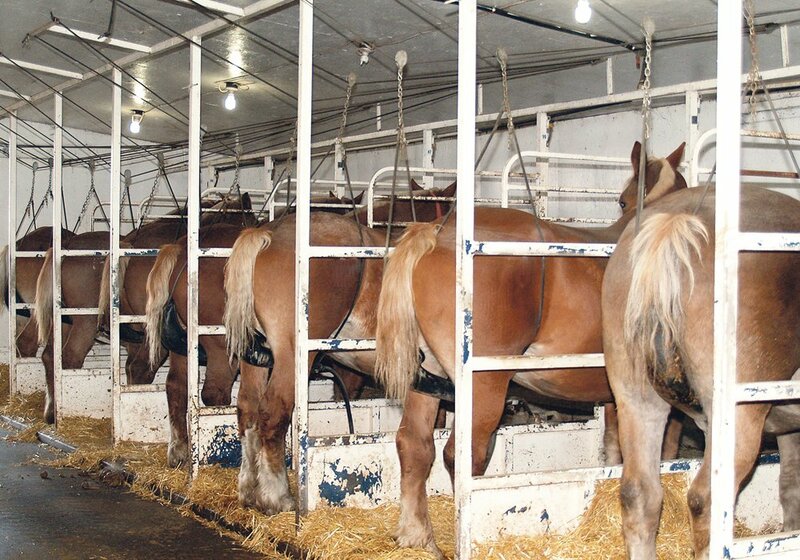 “It is not just a weekend of somebody bringing their cattle to town to sell them. It is a weekend of good fellowship,” he said. He and his wife, Lorraine, own Fenceline Red Angus at LaGlace, Alta., and have come to Red Roundup since 1994. 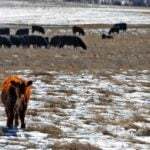 When they decided to raise purebred Red Angus they had the opportunity to buy a dispersing herd and build from there. Continental cattle were more popular but over time they built a reputation herd and have held 23 bull sales. “There were a lot of people who had never used Red Angus in the beginning. A lot of our customers became lifelong customers,” he said. Quality and reputation improved over the years. “What was fashionable then doesn’t even cut it now,” he said. “I prefer the cattle right now because of moderation in size. “I think the early Angus breeders did a good job. They were really strong on record of performance data,” he said. His mentors included people like Gary Conrad of Saddle Hills Red Angus. They impressed on him the importance of maintaining data on weights and other improvements. “We are really thankful that we had people who really instilled the need for performance numbers,” he said. 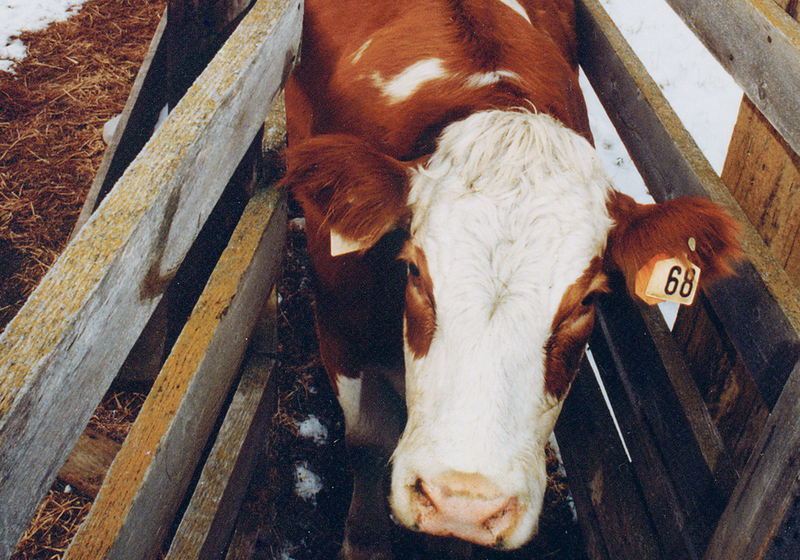 Red cattle were accepted into the Canadian Angus Association registry in 1968. The Canadian Red Society began in 1972 and now has about 275 members across Canada. 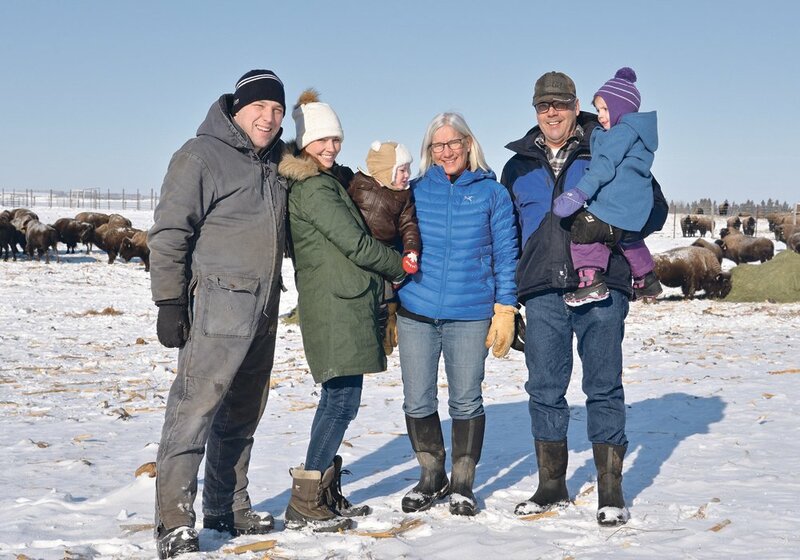 The show and sale started 46 years ago and people like Fred and Doreen Allen of Carstairs, Alta., started a small purebred herd, with heifers purchased at the sale. These days their daughter, Laurie, and her husband, Ron Hunter, run Lauron Red Angus and promote the breed through their own sale and Red Roundup. 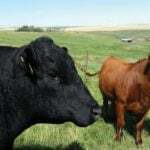 They run about 200 purebred cows at Didsbury, Alta. Not everyone wanted the red cattle in those early days, which were the result of a recessive gene. “They used to knock them on the head. You couldn’t register them,” said Laurie Hunter. 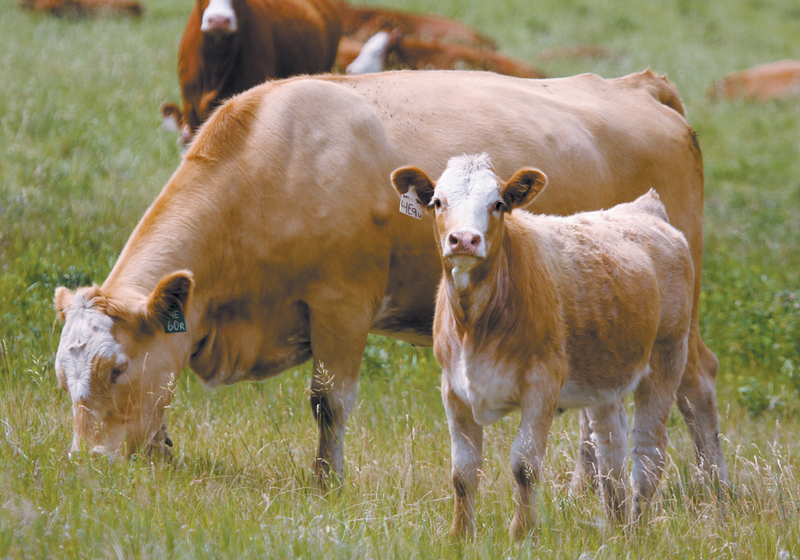 They have gained acceptance among commercial cattle producers because they offer diversity. “The quality of the red cattle has improved over the 30 years because there are more breeders, there are more genetics to choose from. 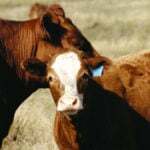 There are also breeders who will go and seek out the red gene factor that are in the black cattle so that brings a whole other aspect to the Angus gene pool,” she said. Many attend the weekend event as a family outing that offers a strong junior component and high averaging sale. “It has definitely been a family affair and the kids have grown up with an outstanding network of family. Everybody knows everybody,” she said.